The ideal partner for any demanding activity, the Delta is engineered to enhance performance and provide total protection. Bloc's hand finished frames utilise tough, pliant Karbon TX core injected frames, with flexible, lightweight performance offering the best in comfort and fit. The performance continues through the sports hinge and non-slip hypoallergenic temple tips; that's just the frames! 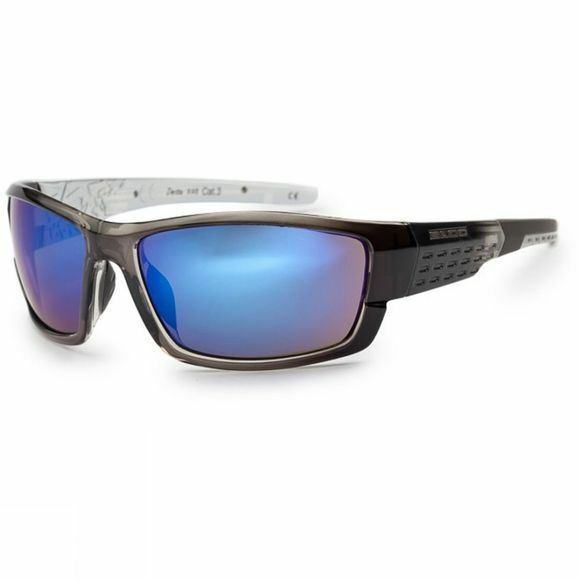 The virtually indestructible Karbon8 lens provides maximum UV protection, is distortion free and tinted to Category 3 for use in very bright conditions.